Two young french producers, Luka. 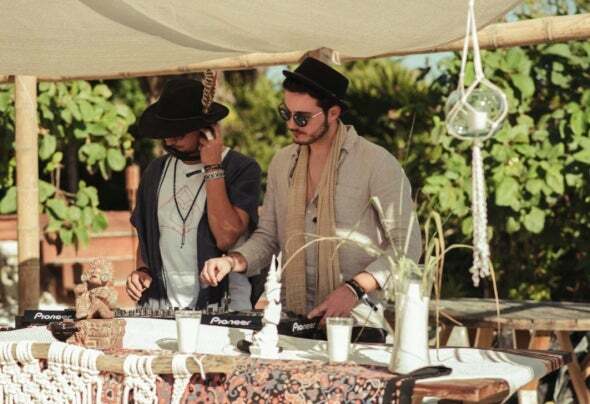 & Gui, who combines electronic music with ancestraland traditional sounds, both hypnotic and rhythmic. —Their musical universe is a tasty mix between downtempo and minimalist deep- house.The duo consists of two friends who complement each other in their personalities as well as in their productions.